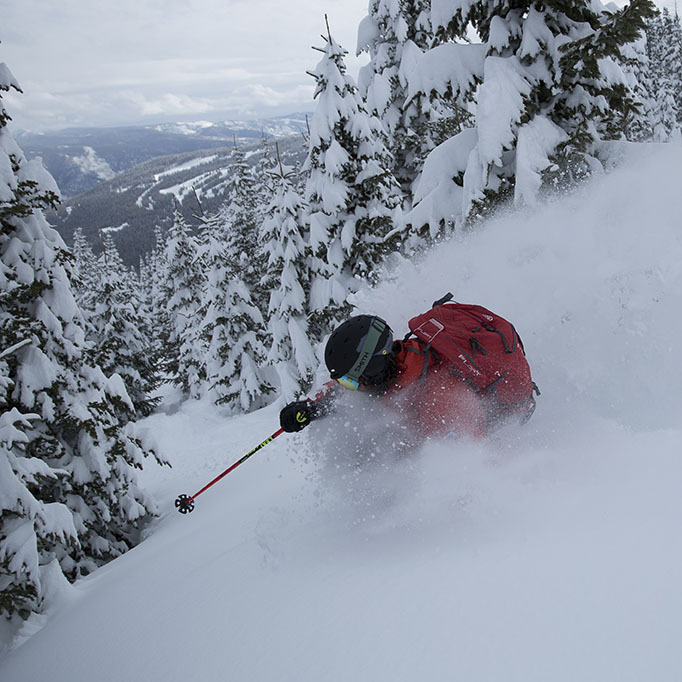 For the powder lover! 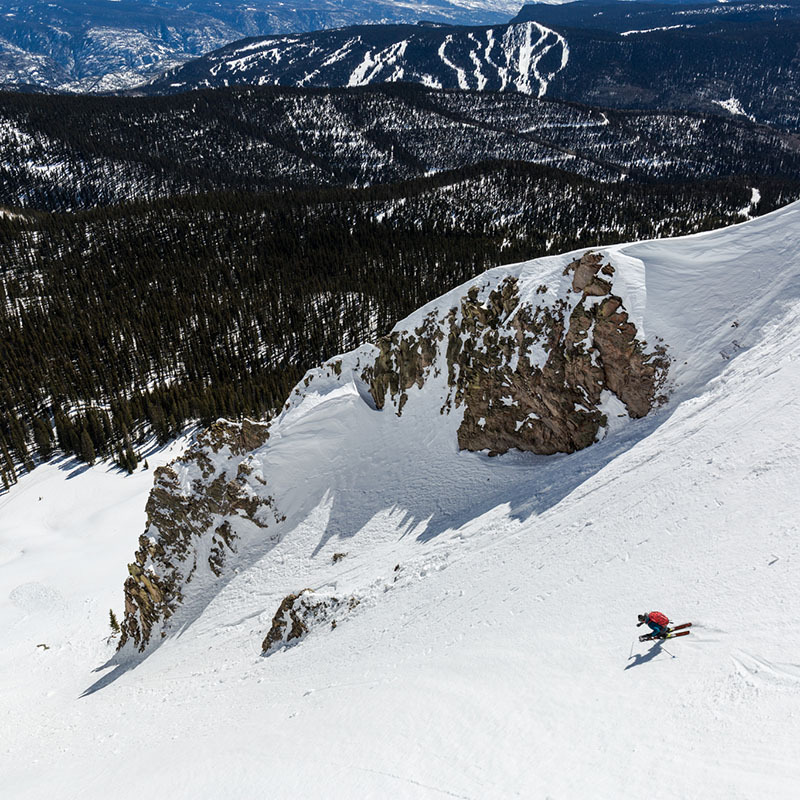 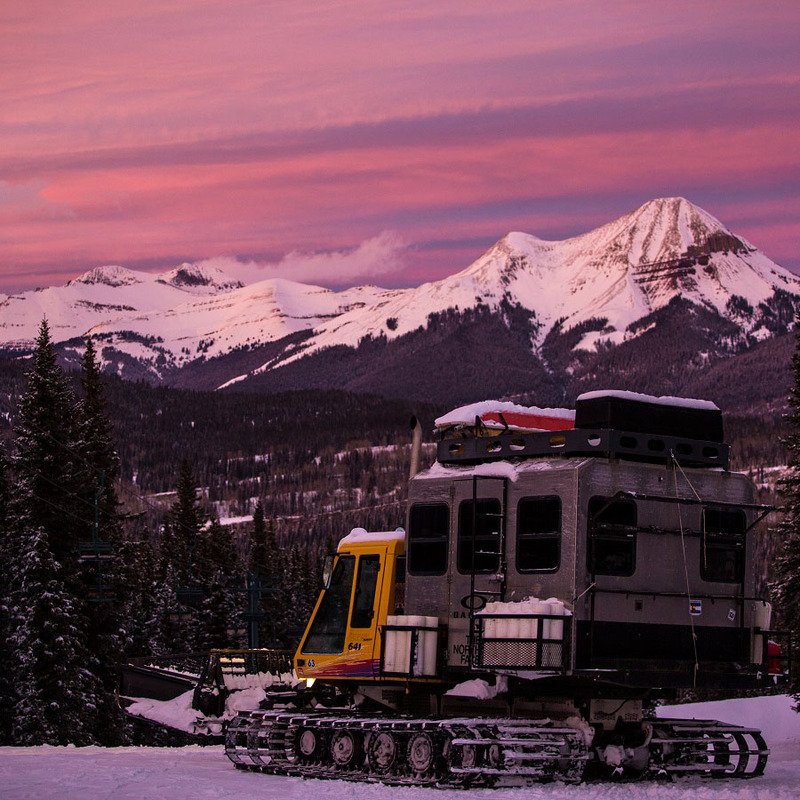 Purgatory is home to Colorado’s largest snowcat skiing and snowboarding operation with access to 35,000 acres of terrain in the San Juan backcountry. 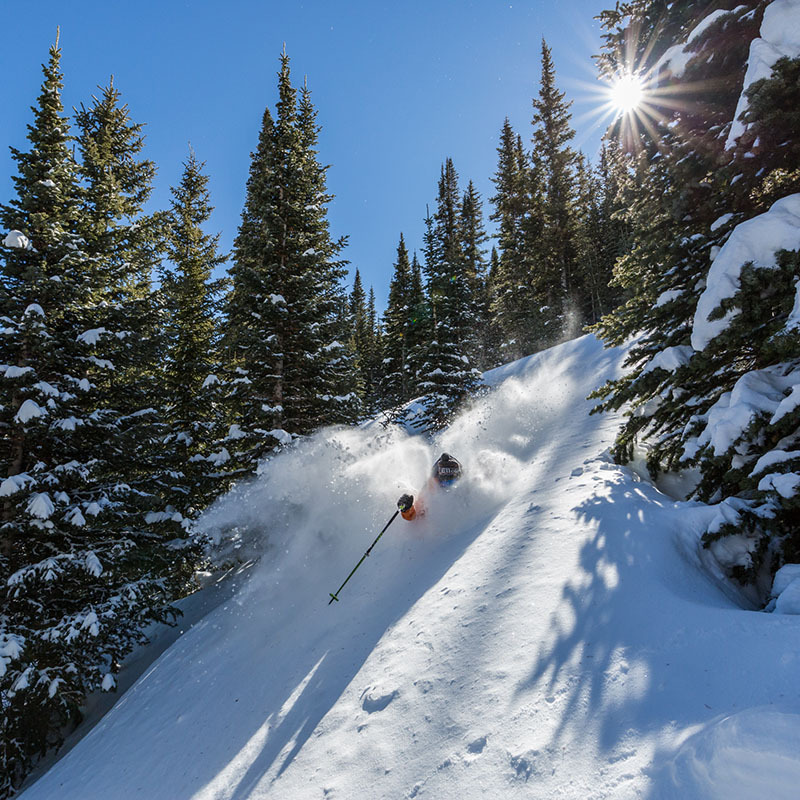 Experienced guides help identify perfect lines and navigate the expansive terrain, including wide open bowls, steep trees, rolling cruiser glades, undulating gullies, cliffs and chutes. 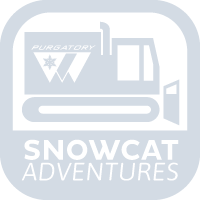 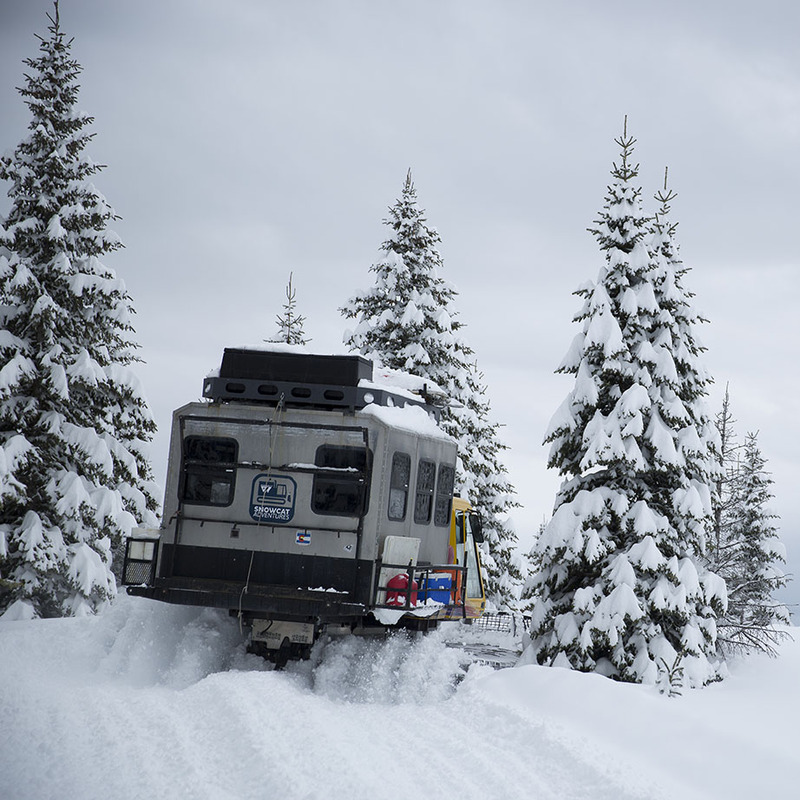 For more information, check out Purgatory Snowcat Adventures.